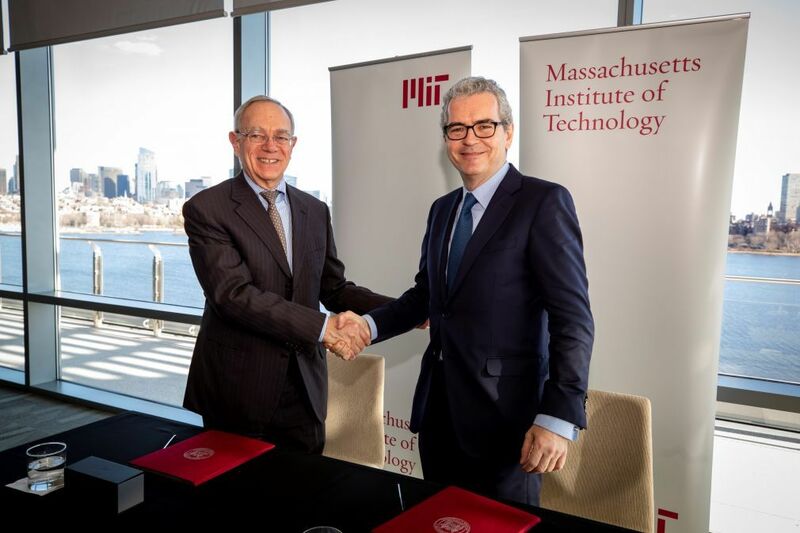 WORLD Spanish clothing group Inditex has signed a cooperation agreement with the Massachusetts Institute of Technology (MIT) aimed at developing sustainable methods for the production of clothing. Inditex is to invest USD 4 mln in the scheme. 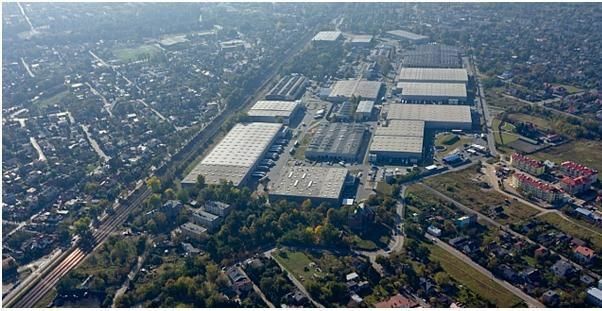 Inditex will finance MIT circular economy research projects as well as the development of new technology related to recycling, upcycling, environmentally-friendly fabrics and the efficiency and ecology of production, logistics and supply chain management. Inditex, in turn, will enrol MIT students on a special scholarship programme, involving visits to the Inditex technology centre in Arteixo on Spain’s north-western coast, where they will be able to expand their knowledge in the field of textile engineering.